The PADI Advanced Open Water Course was designed for you to further enhance your diving skills while giving you the freedom to explore further. Dive beyond 60 feet, explore caves and caverns, check out wrecks, explore the ocean by night. 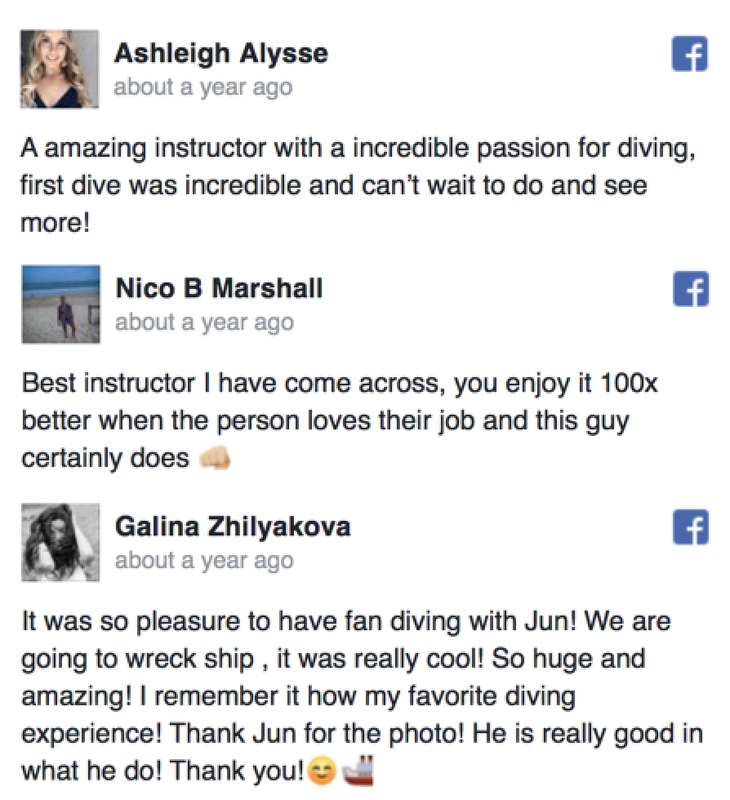 Learn diving with Enriched air. 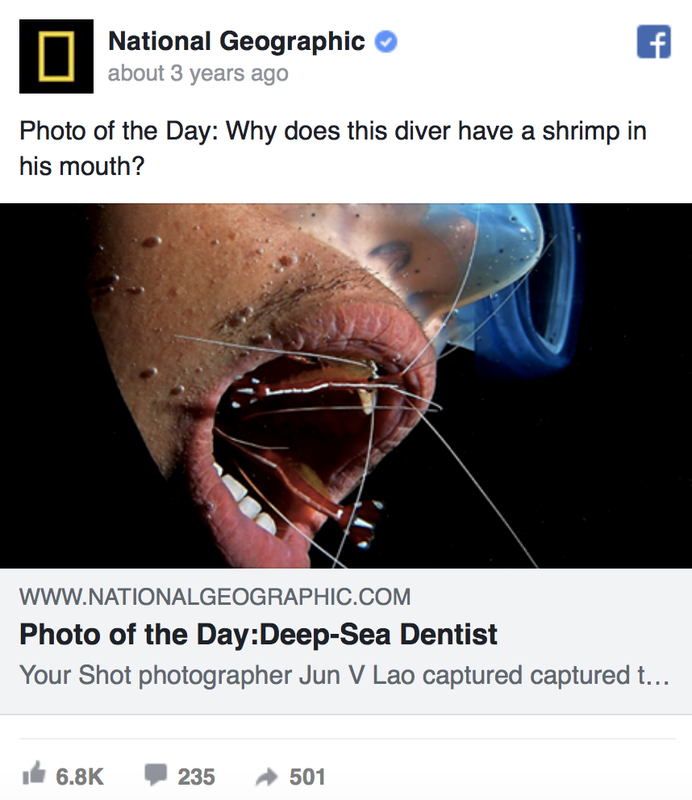 If this tickles your fancy or just joined a dive trip which requires you an advanced certification, we can help you out. The Advanced course lasts Two Days where we will do Five Specialties, where mandatory specialties will be Peak Performance Buoyancy, UW Navigation and Deep Dive plus another two specialties which we may discuss further. The Main reason you need an Advance Open water course is for you to go deeper and explore further. Here is a video which illustrates diving beyond Open Water Diver certification limits. 1. 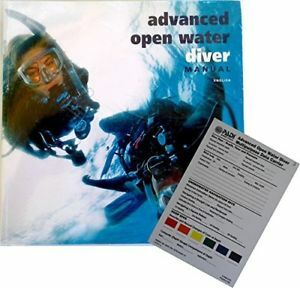 Initial Payment – 50% upon receipt of the Advanced Open Water Diver Course Manuals. 2. Final Payment – 50% at the start of the Advanced OW Dive sessions.